The arrival of Spring also signals the beginning of the season for fresh veggies and fruits. An undoubtedly refreshing break from the rather bland and heavy foods of winter. However, despite all veggies and fruits being good for you, some stand out as the real heroes of the bunch when it comes to health benefits. 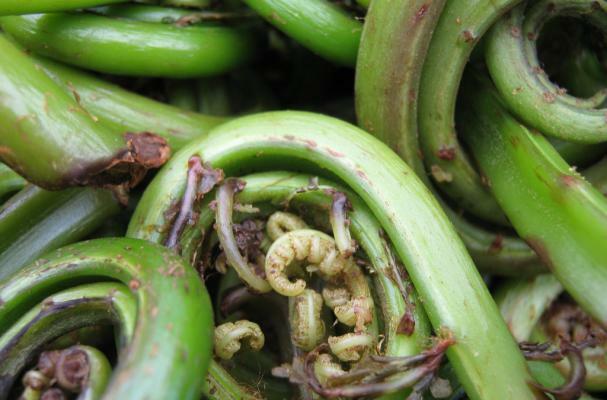 With such examples as Fiddlehead Ferns and Fennel, the list below contains 10 of some of the healthiest Spring veggies.